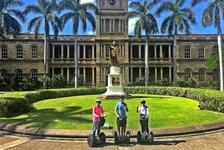 For the best way to tour Oahu book segway tours with Waikiki Segway. Located in Honolulu, Waikiki Segway offers multiple tours around the city including downtown Honolulu, Diamond Head, Waikiki, and Magic Island Beach Park. Tours are limited to small groups and include a safety lesson. Knowledgeable guides offer fun and entertaining facts during the segway tour. 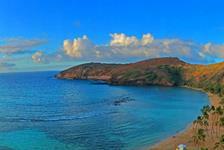 Book an unforgettable experience with Waikiki Segway today.